Bridge planning, design and construction is an Important Function of Civil Engineering. 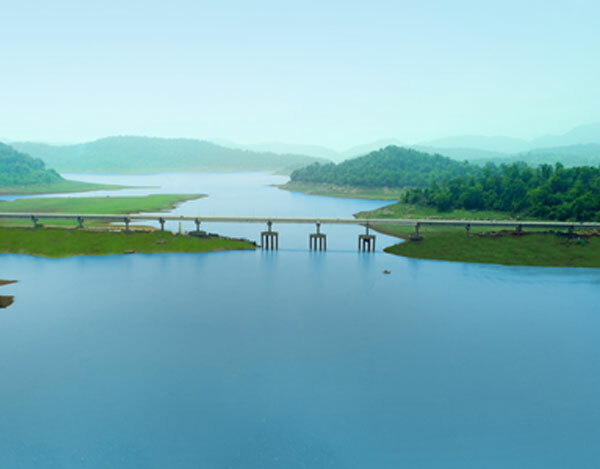 The completion of our most ambitious project, Gurupriya Bridge in Odisha, in the Naxal-hit Malkangiri district, which was finally inaugurated on 26th July, 2018 by Odisha Chief Minister, Naveen Patnaik. On December 29th, 2015, Arkitechno was appointed as Supervision Consultant. The 910-metre Gurupriya bridge that opened last week finally ended their woes by linking the state’s mainland to 151 villages and nine gram panchayats in the Chitrakonda block that were severed. We are proud to have bought a big change in the lives of people inhabiting over 900 sq. km of previously cut-off area, although the Maoist threat and politics delayed the project for many years since inception. 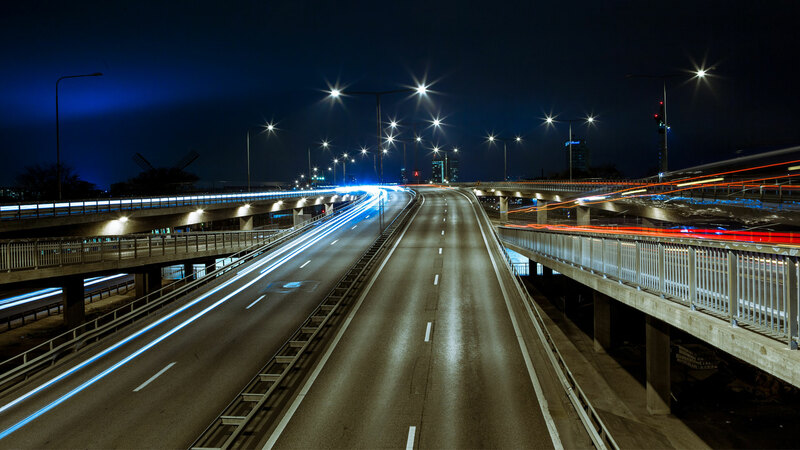 Highways Consultancy and Engineering compromises of Planning, Design and Execution which is our expertise. 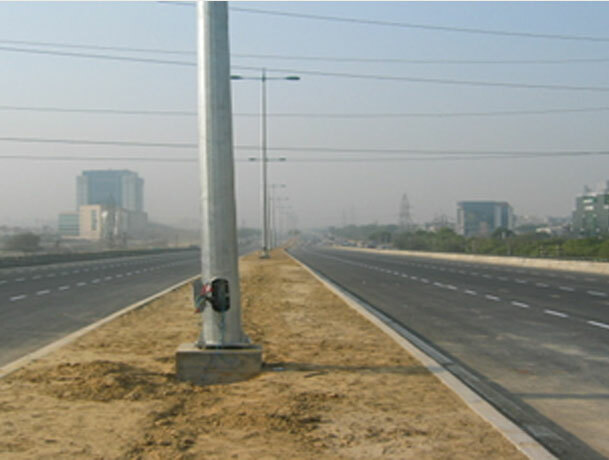 The Delhi Gurgaon Expressway of NG-8 for Consultancy Services for Supervision Consultancy & Quality Assurance Contract for Conversion of DUAL Highway from KM. 44.00 of NG-*(Delhi- Gurgaon Section) into Access Controlled 8/6 Lane Highway on BOT Basis was under NHAI, the project was one of the finest and had the ability to connect Delhi Gurgaon in a very effective manner. It was first of a kind DUAL Highway project under the Arkitechno banner. Music is a common thread for story telling which celebrates life in Palakkad and binds the community together in harmony. Palakkad District is been continuously bolstering the art of music, from singers, musical instruments players to musical instruments makers. Many eminent maestros arose from the soil similarly many folk as well as tribal musical traditions find their roots to back in Palakkad District. 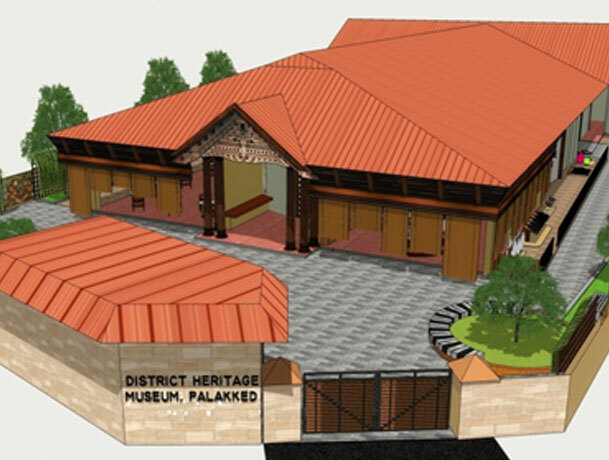 The primary objective of this assignment is to highlight the peculiar features of the culture, history and heritage of Palakkad District through the District Heritage Museum of Palakkad, proposed to be set up at Mani Iyer Memorial Auditorium, behind Rosi School compound in the Palakkad Town. The mission of the museum commemorate to the stalwarts, to propagate the skills, and to document the history of the music in the district, to conserve the intangible heritage of Palakkad besides undertaking education and outreach programs, temporary exhibition.